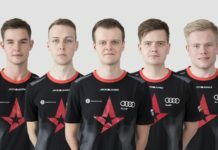 Gaming laptops with a SSD are now slowly starting to become must haves for those who are really into gaming and want to keep their gaming laptop as fast as possible. 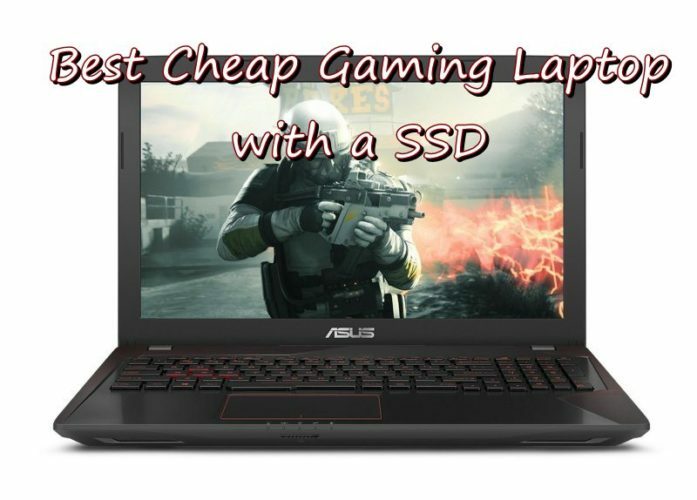 Usually, SSDs are a bit more expensive than traditional storage options, resulting in cheap gaming laptops with a SSD being a bit more difficult to find. But fortunately, they exist and we’ve done the heavy work for you and checked out tens – if not hundreds – of gaming laptops to list the best options for the money. 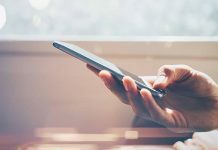 And I must say that I am very satisfied with the results since we manage to cover all pricing options – from really low budgets, to the top of our limit, which is $1,500. Great finds as you will see for yourself. So without further ado, below we have the best gaming laptops with a SSD that cost under $1,500. If you don’t really care about the faster storage drive, you can also take a look at our list of best cheap gaming laptops under $1,000. 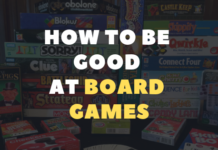 Our budget entry is actually a really pleasant surprise, offering a huge bang for the buck! 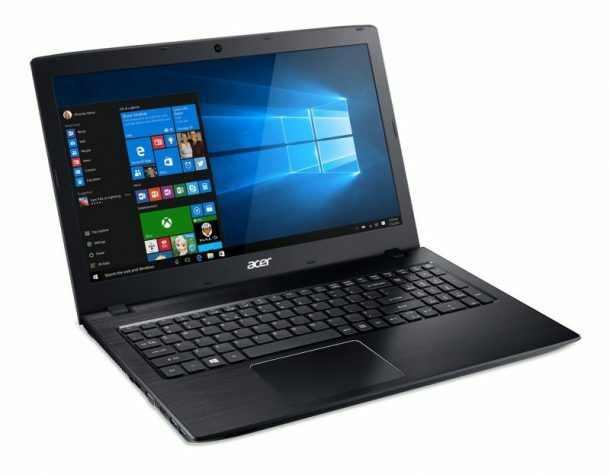 Acer has created this amazing laptop that usually sells at under $600 (make sure to check the link below for updated pricing information, though, as it might change at any moment). It runs on a 6th Generation Intel Core i5-6200U that goes up to 2.8GHz, which is still good for current generation games, even though the more powerful i7 processors are on the market. It has 8GB of RAM and the NVIDIA 940MX Graphics card, which is really good for the money. The SSD is on the smaller size – just 256GB, but it’s still enough if you don’t have a huge gaming library that you want installed on your laptop at all times. It’s a 15.6-inch laptop offering full HD display and also comes with a backlit keyboard, which is a nice touch. All in all, this would handle without a problem current generation games, but without being able to deliver maximum settings on most of them. But for such a low price you get a great deal and I really don’t think you can get more for the money! 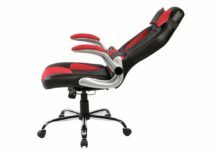 If you have a few more bucks to spend, then this one offers the best value for the money, in my opinion. 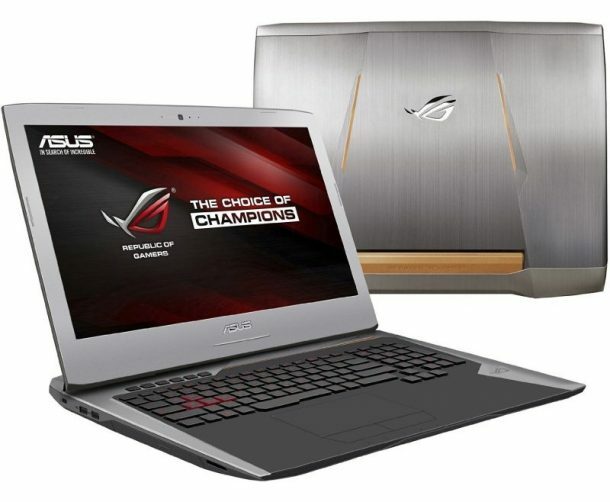 It’s a gaming laptop created by ASUS, meaning that it also looks really good with its metallic finish and backlit keyboard. Of course, it’s not just the design that is great. For its low price, it offers 512GB of SSD storage, 8GB of RAM and is powered by an Intel i5-6300HQ processor which goes up to 3.2GHz with Turbo boost. In other words, it’s really good and fast for gaming, especially since it’s all paired up with a NVidia GeForce GTX 960 Graphics Card with 4GB of Dedicated RAM. With a display of 15.6″, it offers full HD resolution and overall it’s a better option that the model above since it tops it in most areas, from storage capacity to a better graphics card. 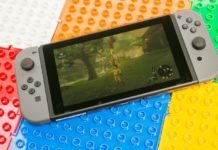 It does cost a bit more, but it also delivers a big boost in performance when running current generation games, so unless your budget is really tight (but still tight), go for this one. If you can increase your budget even more, we have even better options below! Normally, I wouldn’t recommend 2-in-1 laptops as viable options for gamers, but this one is surprisingly good, actually and if you’re in for the bells and whistles, this model’s got you covered. Being a 2-in-1, you get a touchscreen display, plus that you can twist the screen and place it as a tripod. 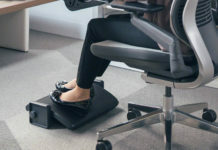 Not very useful for most occasions, but you have these options, with a really nice design for an otherwise thin laptop. But its specifications are really good too: it’s powered by a more recent Intel Core i7-7500 Processor (going up to 3.5GHz), it has 12GB of RAM and comes with a combo option for storage: 256GB SSD and 1TB HDD for extra storage options. Extra storage is always welcome and you can use the HDD for music or movies or other files that don’t really need the extra reading and writing speed of a SSD. The graphics card could’ve been better: we’re only getting a Nvidia GeForce 940MX with 2GB of RAM, but it’s still one that can handle current generation games without a problem. All in all, this is a really good gaming laptop that sells at a fair price – which is really surprising for a 2-in-1. I really love this finding! I wasn’t thinking that it would be possible for a cheap laptop to hold both an SSD and one of the latest graphics cards from nVidia, while keeping the costs low, but this one has them all. Although it’s usually selling for over $1,000, it’s still under our budget and has some really, really good stats! The Leopard Pro is powered by an Intel Core i7-7700HQ processor (going up to a whooping 3.8GHz if you turbo boost it), as well as 16 GB of RAM. The cherry on top, though, it’s the graphics card: NVIDIA’s GTX 1060 with 3GB or RAM – or in other words, the best GPU on this list for 15.6″ laptops. So you’re getting a really solid laptop for gaming here that’s also VR ready. Pretty cool! It’s not all perfect, though: the SSD offers just 256GB for storage and I consider this to be the biggest flaw of this laptop. But for this price and the specifications it has, it’s still pretty much unbeatable! Pair it with all the goodies that a gaming laptop offers, like backlit keyboard, virtual surround sound, Cooler Boost and more and you have a really sweet deal here. It’s up for you to decide if you can live with the low storage space (or invest in expanding it). With a prophetic name comes this cheap gaming laptop that offers a lot of goodies for the money and has all the requirements to make your jaw drop. 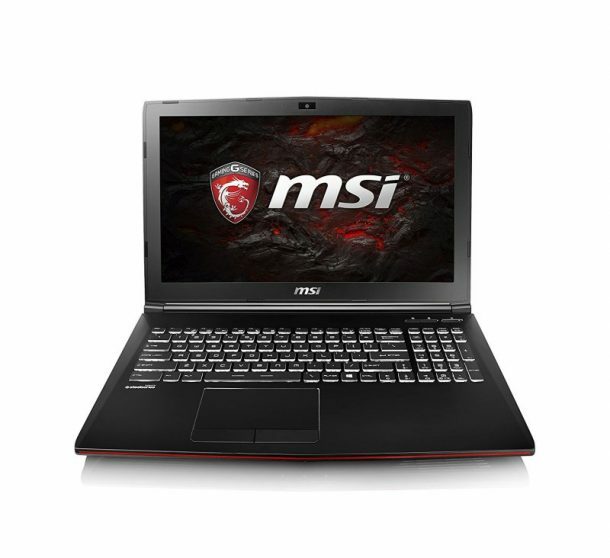 Powered by the quad-core Intel i7-6700HQ processor which goes up to 3.5GHz, it offers 16GB of RAM and a more than decent NVIDIA GeForce GTX 965M card with 4GB of RAM. The SSD is really on the small side: it’s just 128 GB of SSD storage, but you also have a massive 2TB HDD to play with, so I believe it’s an acceptable compromise. Despite being a 15.6″ laptop, it has 4K resolution capabilities (3840 x 2160), which is really impressive! It also looks good with all the red tones and red backlit keyboard and I believe it’s perfect for any gamer out there. Not the cheapest on our list, nor the one with the best graphics card, but a great product nevertheless. If it’s a bigger screen that you are after, then our last recommendation is what you were looking for! 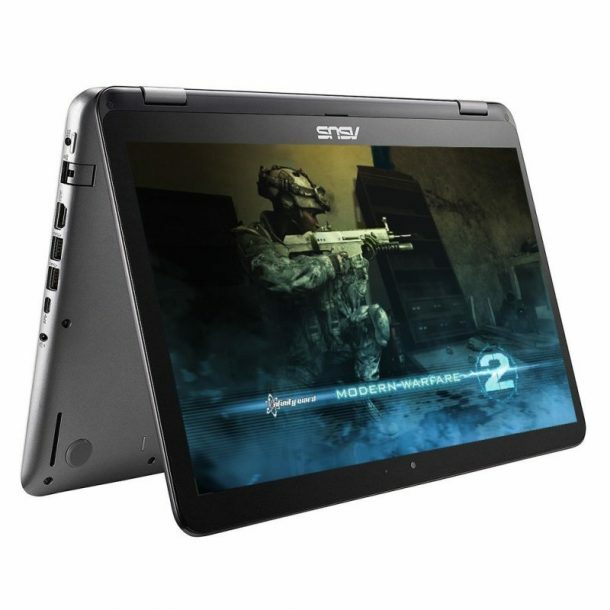 This is a large, 17.3″ Full HD gaming laptops with some really good specifications. So let’s check them out below! Powered by the Intel Core i7-6700HQ, this laptop comes with a whooping 32GB of RAM and is also powered by the great NVIDIA Geforce GTX 1060 graphics card with 6GB of RAM. In other words, this is a beast! And it doesn’t stop here as it also offers great storage options with a 256GB NVMe Drive (which is even faster than a SSD! ), while also having a 1TB HDD for even more storage. 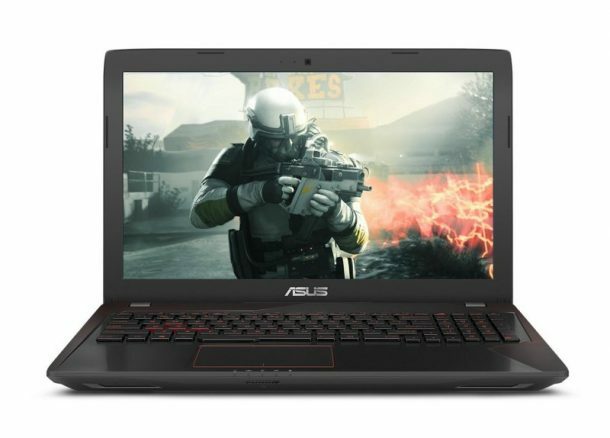 This is a complete gaming laptop – part of ASUS’ Republic of Gamers line, which means that it has some sleek looks, backlit keyboard, beautiful metallic finish and also comes with a nice surprise: it also has an optical drive. We don’t really use DVDs anymore, but this could come in handy. All in all, a really good product that can easily handle the current generation games and deliver impressive frame rate results. So these would be our highly recommended cheap gaming laptops with a SSD for 2017. You have multiple options above for various needs: from extremely fast, VR ready laptops to those offering a ton of extra storage space, we’ve got them all above and I am sure you will easily find your next gaming laptop on our list. 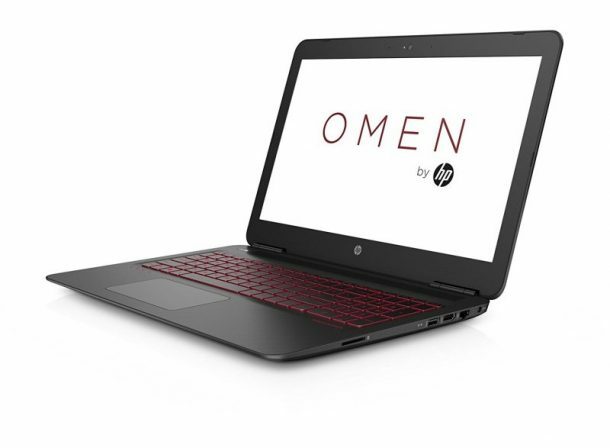 I have HP Omen and enjoying to playing games in it. ASUS ZX53VW really offers the best value for the money! ASUS 15.6″ 2-in-1 looks awesome, that’s great when I can twist the screen and place it on a tripod. I wish I could possess one. Brilliant Article!! Thanks for sharing the information about Best Cheap Gaming Laptops with SSD. It’s beneficial for a new buyer.